Today only, Rakuten offers 15% to 25% back in Rakuten Super Points on most items sitewide during its Rewards Day Event. (You must be logged in to your account to receive points; it's free to join.) The points will be available once the order has shipped and must be redeemed within a year. A maximum of 50,000 points per customer, per household applies. (That's equivalent to a $500 credit.) Other terms and conditions also apply. Ashford offers the Kenneth Cole Reaction Unisex Aviator Sunglasses in Red for $12.99. Coupon code "DNKCS10" cuts it to $9.99. With free shipping, that's the best price we could find for this style in a different color by $10, outside of the mention below. A close price: Watchgooroo via eBay offers Red or Taupe for $10.52 with free shipping. Don't be afraid to DIY your costume or ditch the candy. Consumers are expected to spend $3.2 billion on costumes, $2.7 billion on decorations, and $2.6 billion on candy for Halloween this year, according to the National Retail Federation. If those numbers have you worrying about your Halloween shopping budget, we can help. 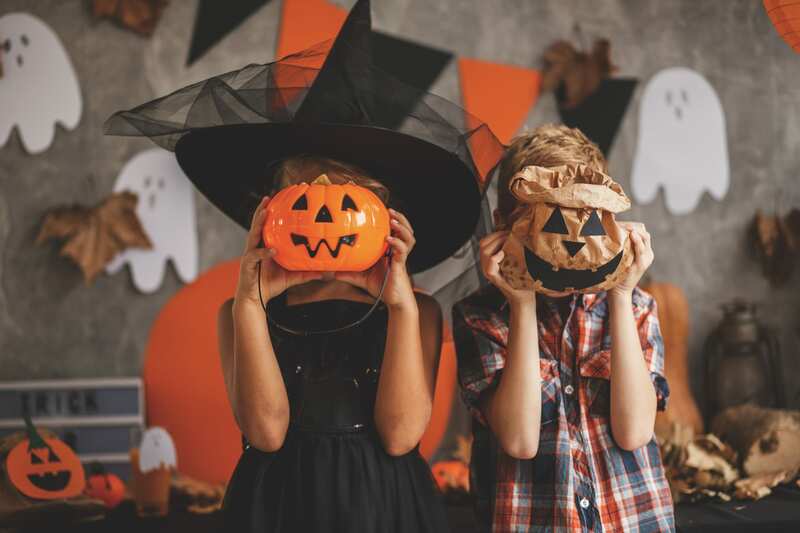 Here are 11 simple ways you can save on Halloween and still have fun celebrating. Grocers and other retailers create massive displays in an effort to get you to buy a particular type of candy (and the supplier actually pays for shelf space). But don't fall for this trick, as you could end up spending more if you don't shop around. Instead, head to the candy aisle and check what other sweet selections the store has to offer. You may find great Halloween deals. If you stock up at the store displays and don't check out the candy aisle, as well, you could end up spending more. Buying in bulk allows you to save a bundle on Halloween candy, even if you don't visit a warehouse store. Why? For one, you can typically get a lower per-unit price on the candy. Also, retailers and manufacturers expect tons of shoppers to come out and shop, so they offer discounts to meet their needs. To pre-portion or not to pre-portion? 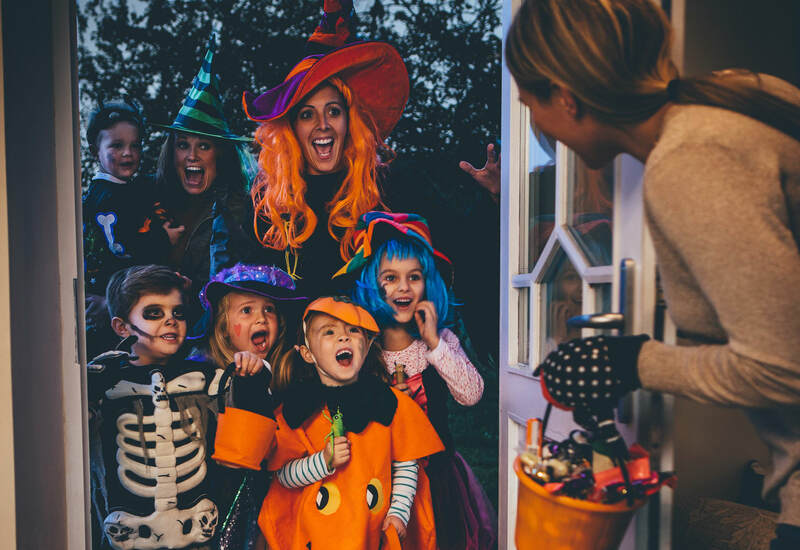 That's your call, but keep in mind that you'll probably have to replenish your supply several times if you don't control how much candy is being disbursed to trick-or-treaters. Whether you decide to hand out pre-portioned treat bags or let trick-or-treaters take a dive into your candy jar, don't forget to check out drugstores when shopping for treats. Historically, they've offered some spooktacular deals on Halloween candy, and we don't expect this year to be any different. If money's tight, you may want to ditch the candy for yummy treats. You can also spring for other cheap items that kids may like, including crayons and small coloring books, glow sticks, and pencils. Still searching for the perfect Halloween costume? Head to local thrift stores, and you may be in for a treat. Not only will you probably pay much less than what you'd pay at big box retailers or pop-up shops, but it's highly likely that your costume will be one of a kind. Retailers don't want to have loads of costumes lying around after Halloween. So to entice customers to buy them, they often offer great prices. And the closer you get to October 31, the steeper the discounts often get, especially on the more trendy picks. Whether you're looking for costumes or decor, if you wait until the last minute, that means dealing with crowded stores and limited selections. You could order online, but you may have to pay shipping fees. Another option? Save yourself the money and headache by making your own costume or decor. You may even be able to put something together using items you have lying around the house. If you can't, head to stores like Michaels, and be sure to check out their coupons before you go. If you want to participate in the Teal Pumpkin Project, you can save by shopping at party stores, dollar stores, and sites like Oriental Trading. Wondering how to participate without breaking the bank? Shop online via sites such as Oriental Trading and Hollar. Many of the items are sold in bulk, and the more you buy, the more you may save. Also check out party stores, as they typically have trinkets for sale in bulk, and look at dollar stores, too. Coupons can help you save a little dough on Halloween candy, tasty treats, and other items for the holiday. 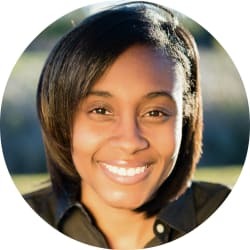 Sources for free, printable coupons include Coupons.com, SmartSource, and Valpak. Want to guess what stores do with all the leftover Halloween candy and decor? If you hadn't noticed before, head to any store offering Halloween items, and you'll see steep discounts on November 1. It's the perfect time to grab all the candy you didn't want to spend full price on and indulge. You can also get the decor you'll need for next year. What About Halloween Pop-Up Stores? If you look inside any of those massive Halloween pop-up stores, you'll quickly realize that they're super convenient. Not only do they carry pretty much anything you can think of that's related to Halloween — including decor and costumes — but they're usually staffed with enthusiasts who are willing to help. But they aren't without flaws. In fact, you may find that you spend much more at these pop-up stores than you would elsewhere. Furthermore, consumers are known to complain about poor-quality items and issues with obtaining refunds, according to the Better Business Bureau. So if you're thinking about visiting one of these stores, proceed with caution, and carefully examine your items before making a purchase. Readers, what are your favorite ways to save on Halloween? Please share in the comments below.